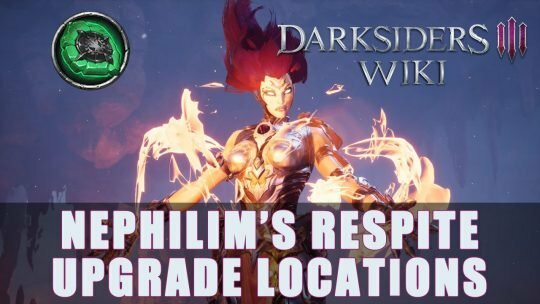 Wondering how you can upgrade your Weapons in Darksiders 3? We’ve got you covered! Need more healing and stronger heals in Darksiders III? Let us show you how to make that happen! 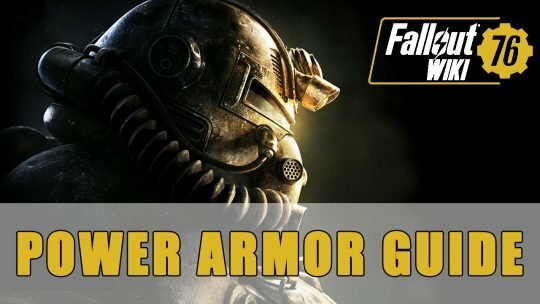 If you’ve been wanting to try your hand at Power Armor, check out our guide on how to do this successfully! 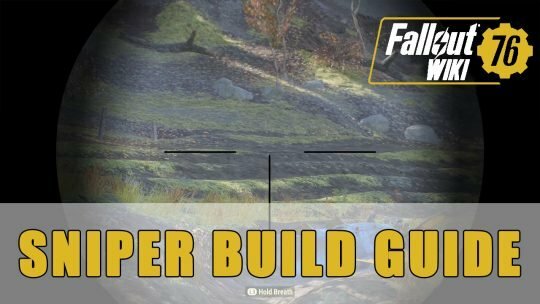 Been wondering just exactly how to Build a Sniper in Fallout 76? 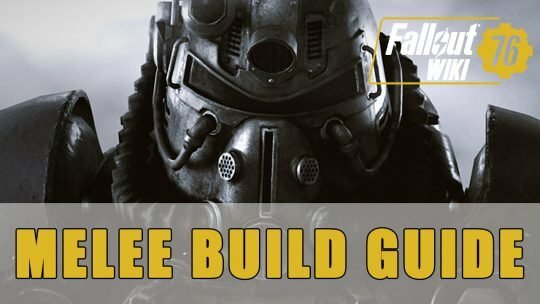 In this Guide we’ll show you exactly that!